Our offices are based in the city centre of Amsterdam, Berlin, Toronto with our corporate headquarters in Düsseldorf. In our office in Amsterdam all staff departments like Legal, Finance, Human Resources & Customer Care are based. Furthermore you will also find Technology, Marketing, Sales, Business Development, Design & our Innovation team. We have more than 20 different nationalities and the official business language is English. 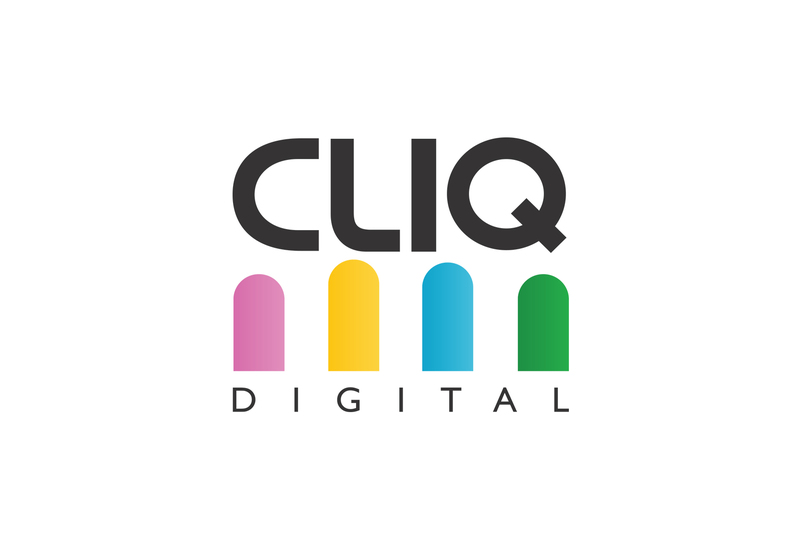 CLIQ Digital AG is listed on the Entry Standard of the Frankfurt Stock exchange.